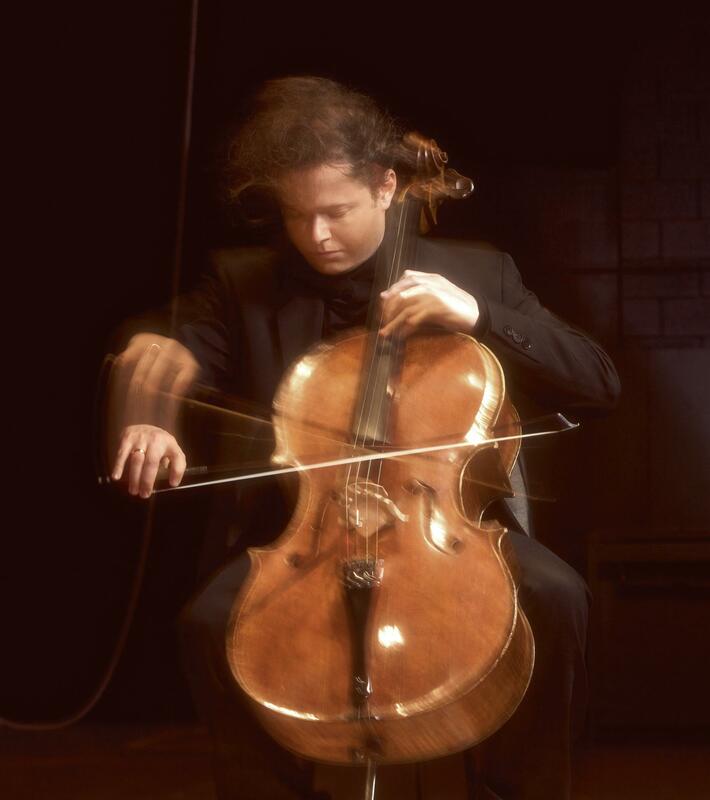 Cellist and multiple Grammy winner Matt Haimovitz has inspired classical music lovers and countless new listeners by bringing fresh music to concert halls and clubs, outdoor festivals, intimate coffee houses—just about anywhere he can reach listeners with passionate performances of world class music. Coming up Friday night, September 27th at 8:00PM, Matt brings that passion to the University of NC at Greensboro Recital Hall as part of the 17 Days Festival. In Beyond Bach, Matt will explore everything from classic Jimi Hendrix tunes to an unaccompanied Bach Cello Suite. He spoke with David Ford by cell phone in between performances in Montreal. Matt’s latest multimedia project is and educational CD and book for children titled Angel Heart narrated by Jeremy Irons. It’ll be out as an app in a few months and live productions of the show in New York, San Francisco and elsewhere around the country will include video elements as well.